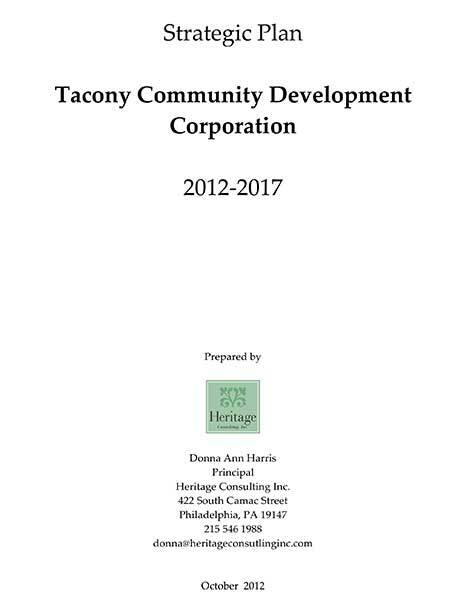 The Tacony Community Development Corporation is the neighborhood’s primary driver for change. Residents first founded the organization in 2001 as an all-volunteer group focused on preserving the neighborhood’s great housing stock. 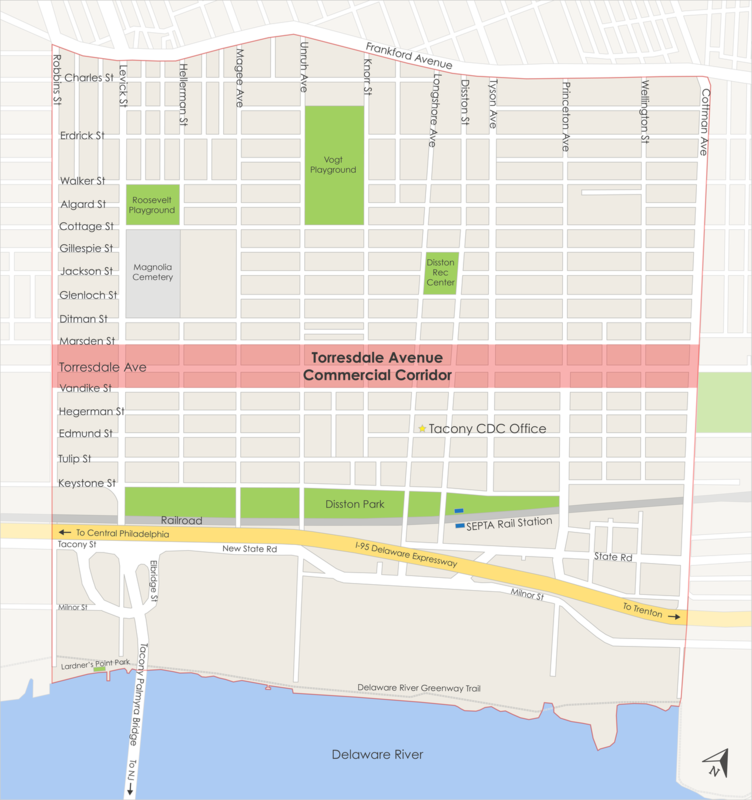 With the more recent Tacony Historic Revitalization Project, the CDC has re-focused its small budget and staff on revitalizing the Torresdale Avenue commercial corridor. 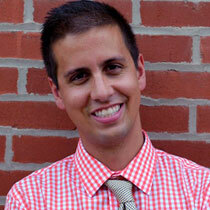 Despite this focus, it does continue to provide commercial and residential support services throughout the neighborhood. The service area is bounded by Cottman Avenue, Frankford Avenue, Robbins Avenue, and the Delaware River. The CDC’s corridor revitalization efforts are guided by the Main Street program’s four point approach to commercial reinvestment and economic development. 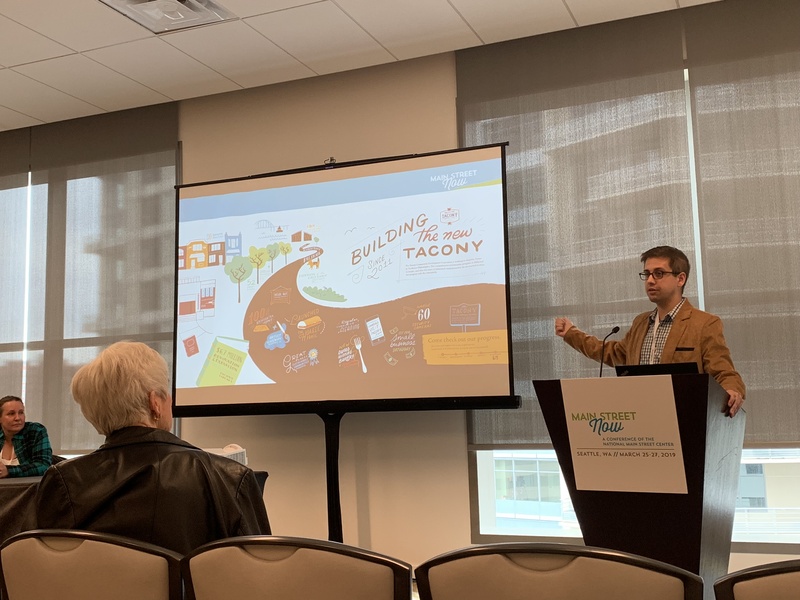 Originally created as a program of the National Trust for Historic Preservation, the approach uses historic preservation as a foundational tool that, along with volunteer effort, grows a commercial district’s economic vitality. Torresdale Avenue’s beautiful, historic homes and storefronts have already sparked great progress in the past few years. Explore our website to find out what we have been up to and where we plan to go over the next several years! Owner, Louis A Iatarola Appraisal Ltd.